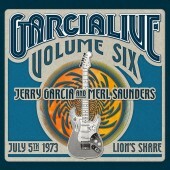 3 CD archive release of music from the Garcia / Saunders Band show at the Keystone on September 1, 1974. 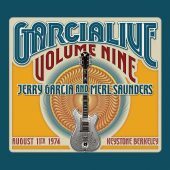 KEYSTONE BERKELEY presents remastered versions of certain Garcia Sanders Band two-track work tapes from the late summer of 1974. 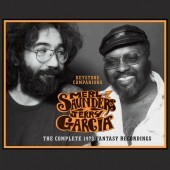 Not to be confused or compared with studio recordings, these CD compilations may present sonic characteristics as unique as the performances from which they were taken and are therefore perhaps best enjoyed with that in mind. 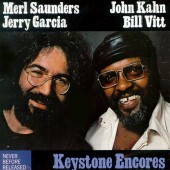 Fear not – while the audio standards associated with this music may occasionally wander, out commitment to its production does not, and almost always rewards even the most finicky with a truly transcendent listening experience. 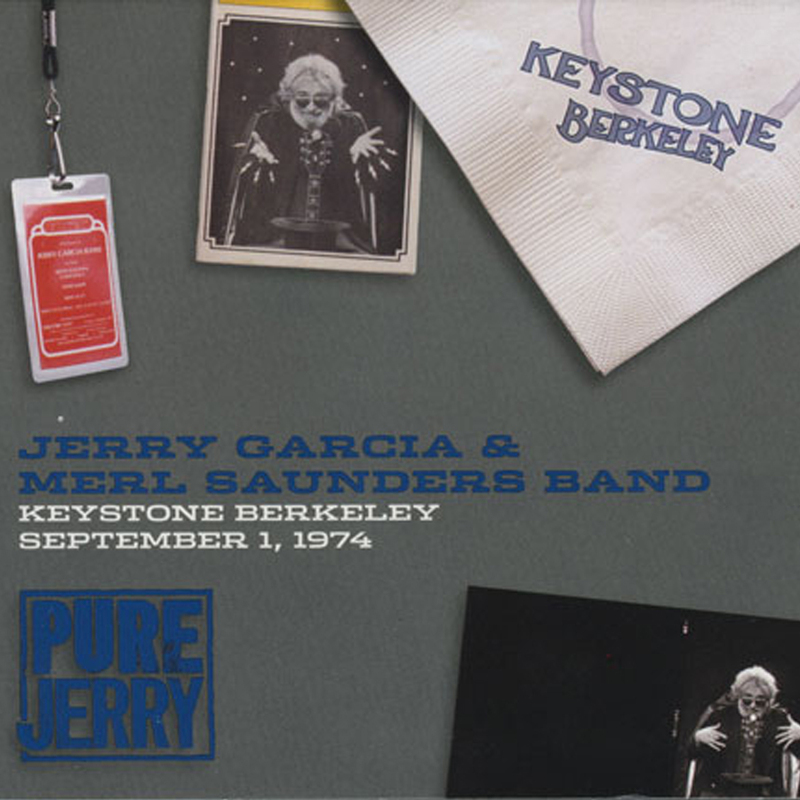 The CD package includes a Keystone Berkeley napkin.